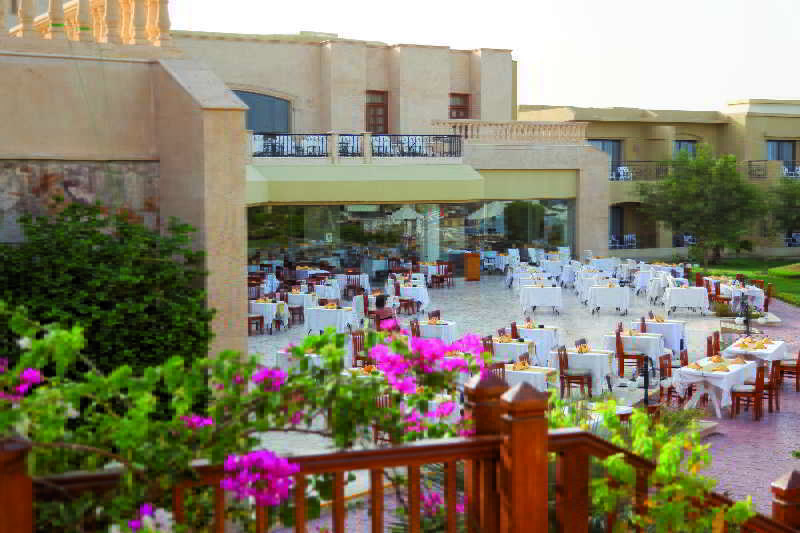 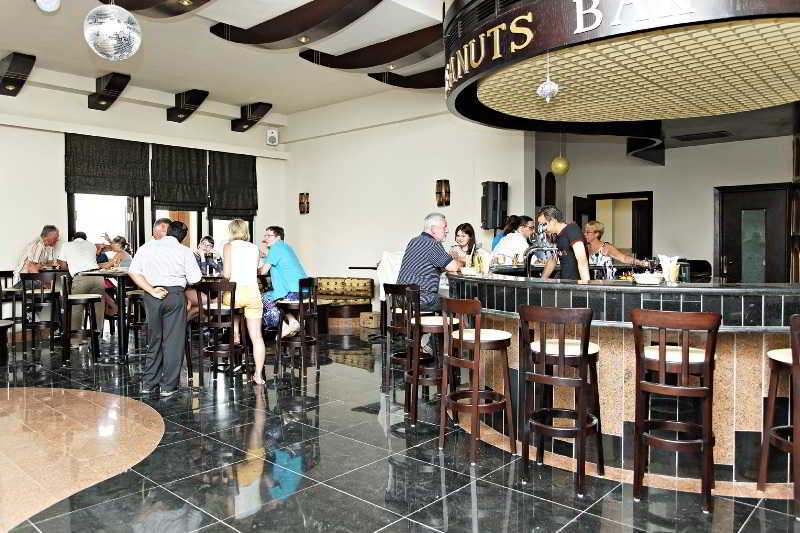 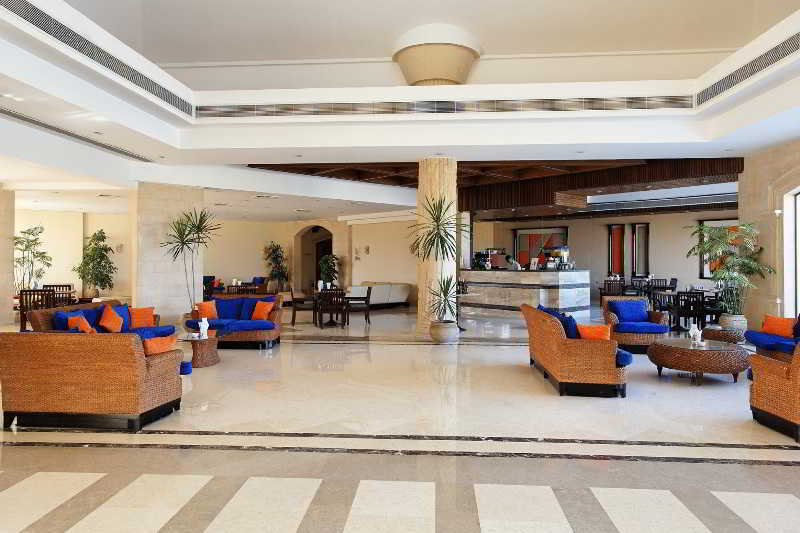 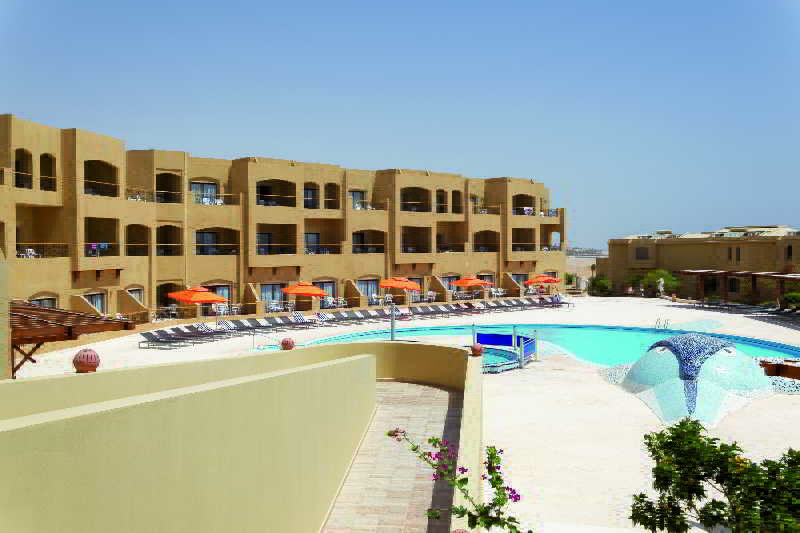 This hotel is located directly next to the beach, beside the new port of Ghalib. 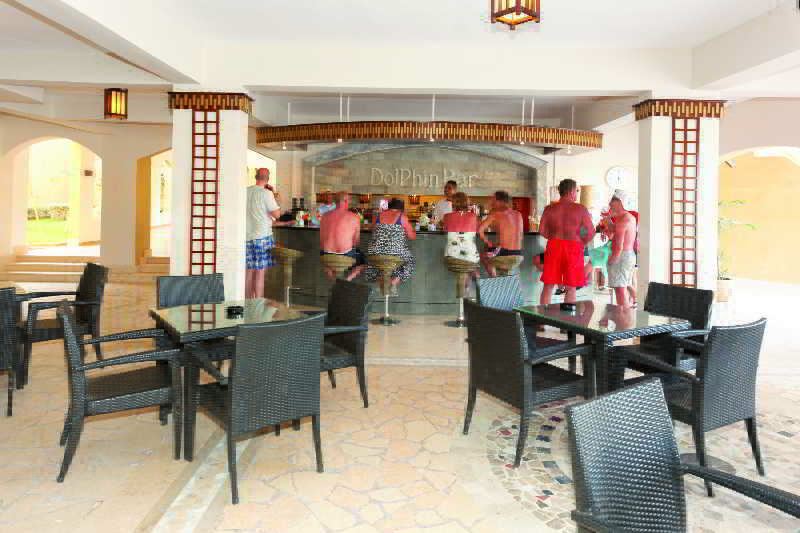 In the lively town centre visitors will find busy promenades with shops, boutiques, restaurants, bistros, cafes, as well as galleries and entertainment for all ages. 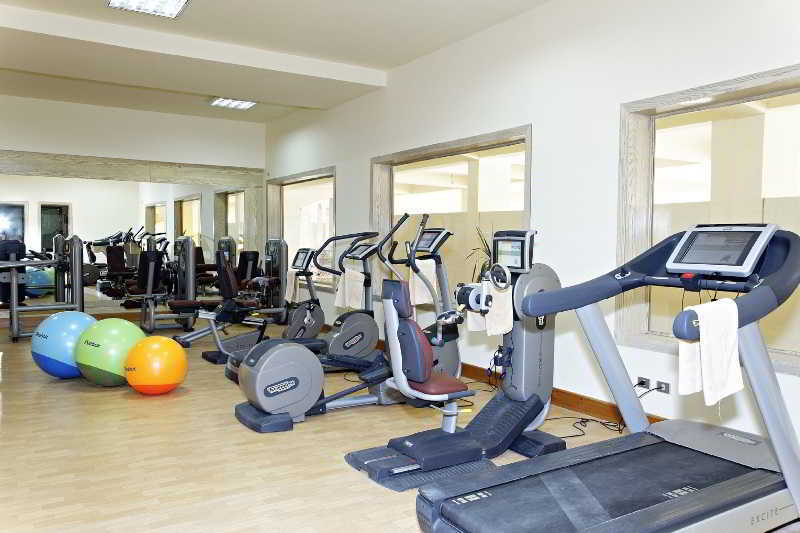 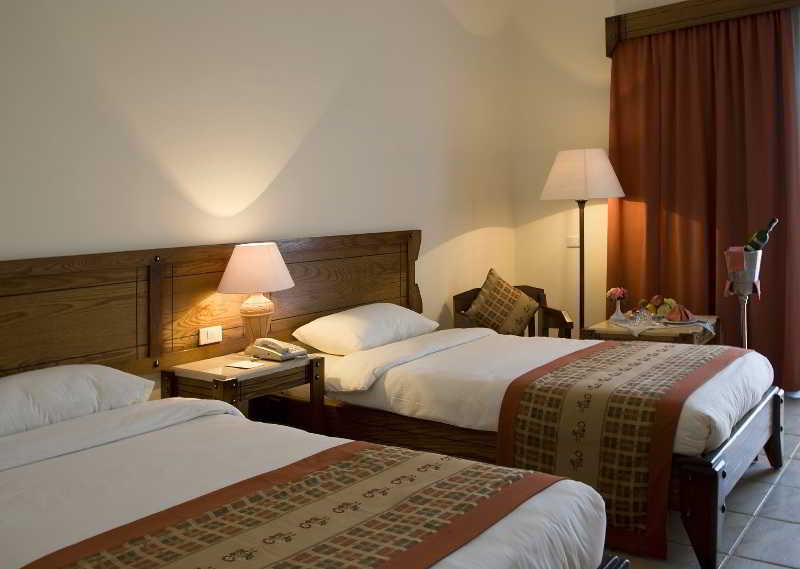 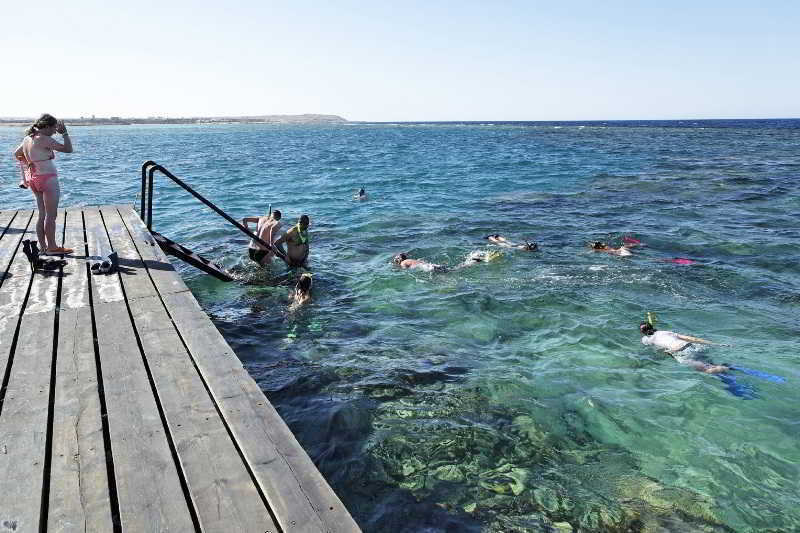 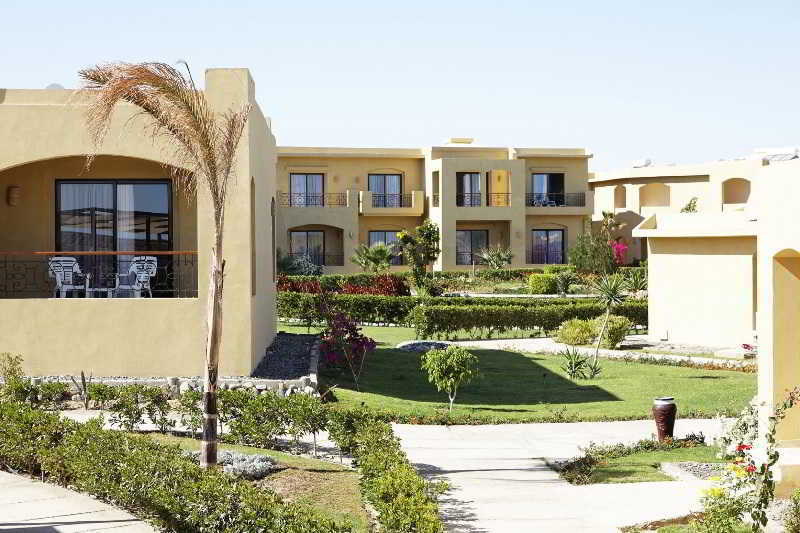 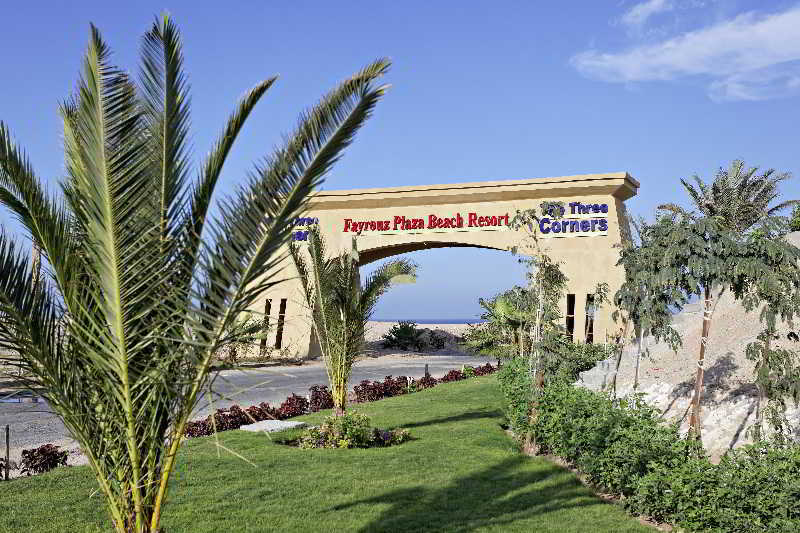 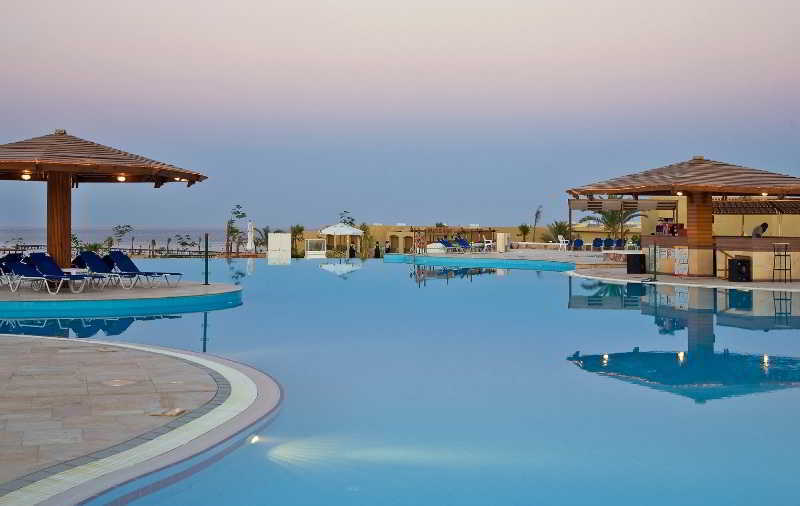 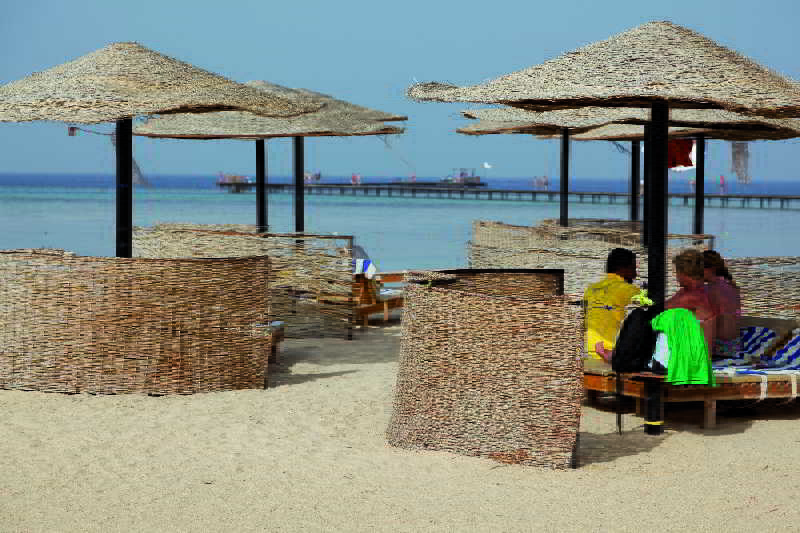 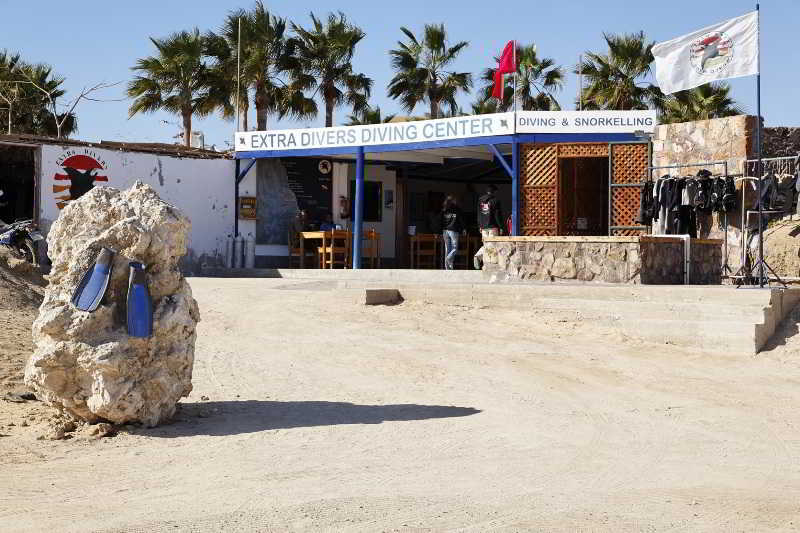 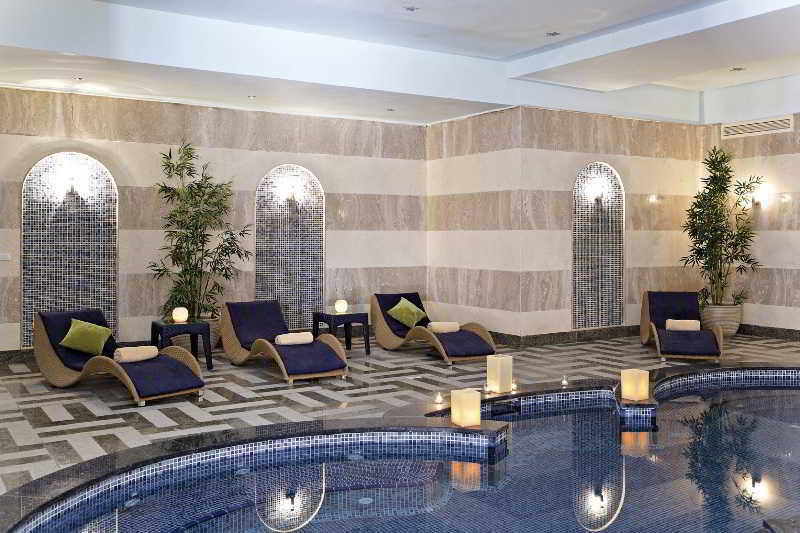 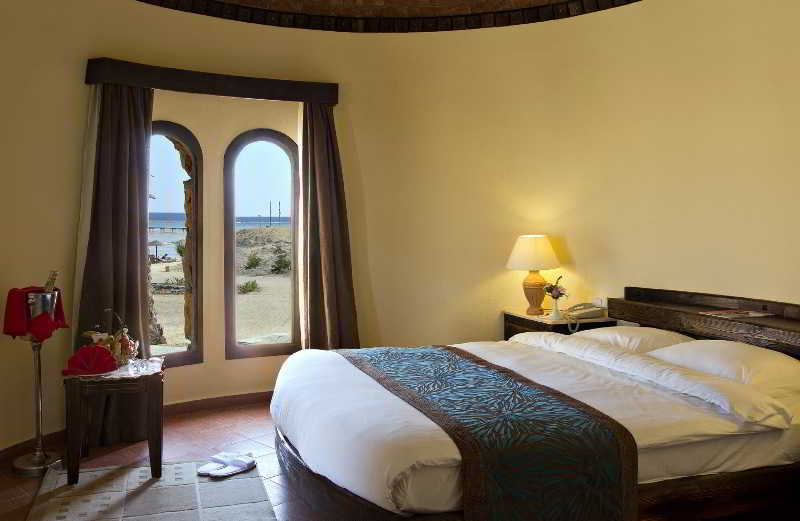 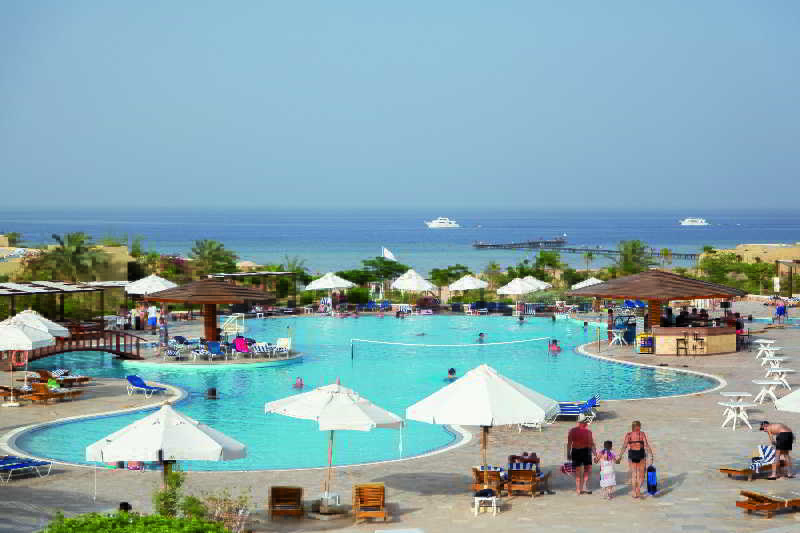 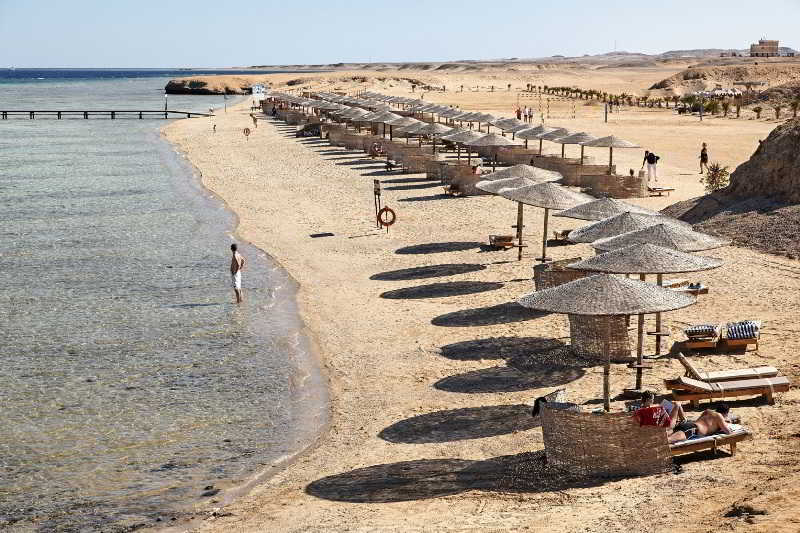 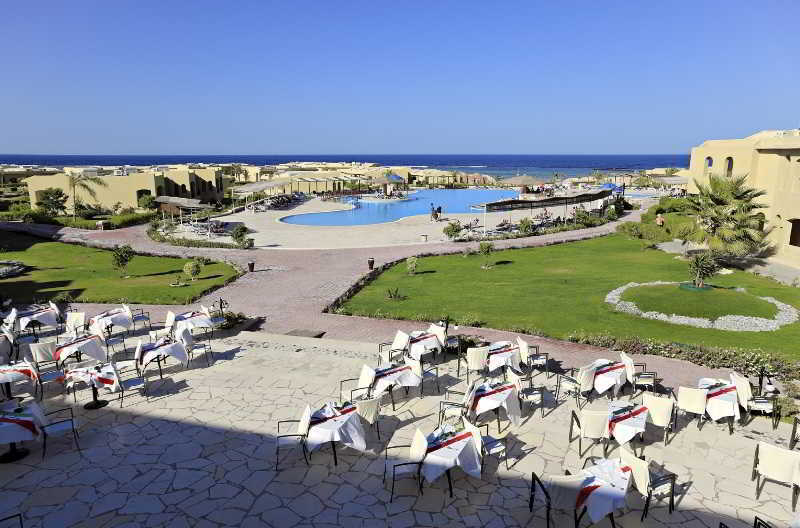 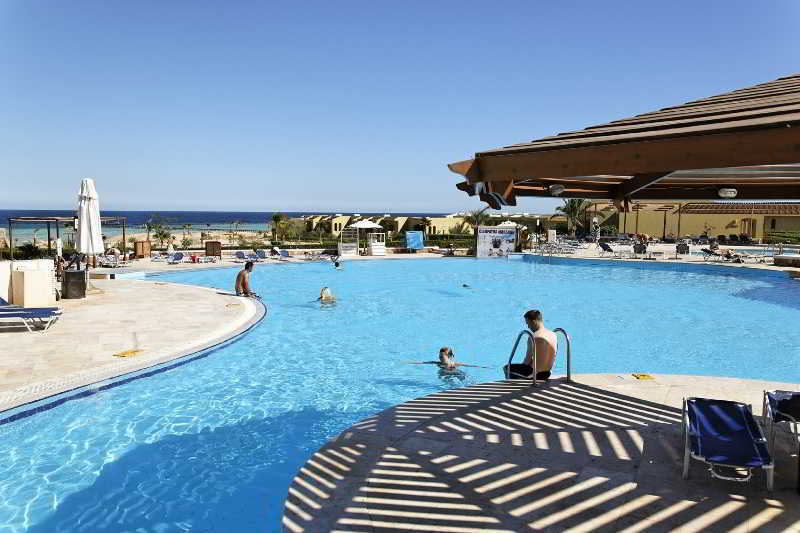 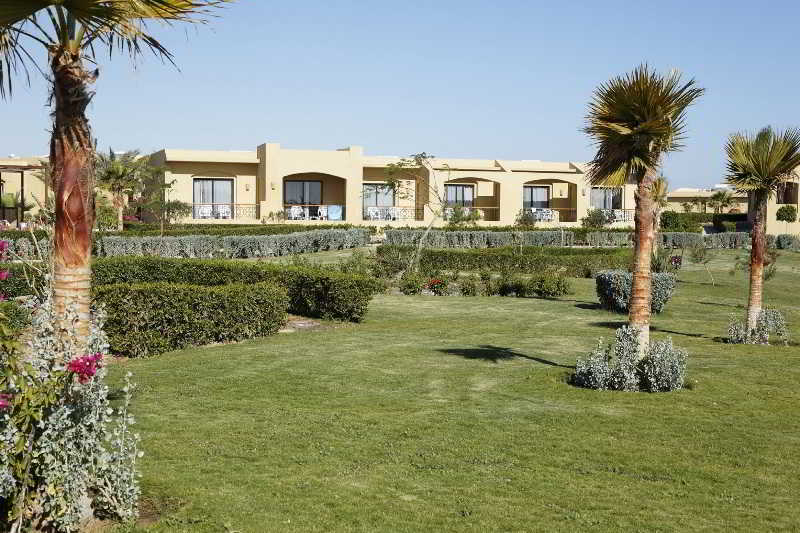 It is just 5 km from Marsa Alam Airport, 70 km north of Marsa Alam and 67 km south of Quiseir. 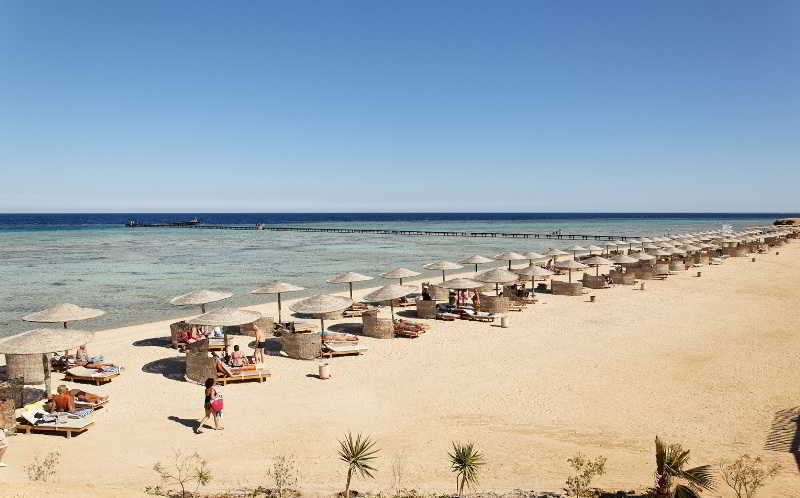 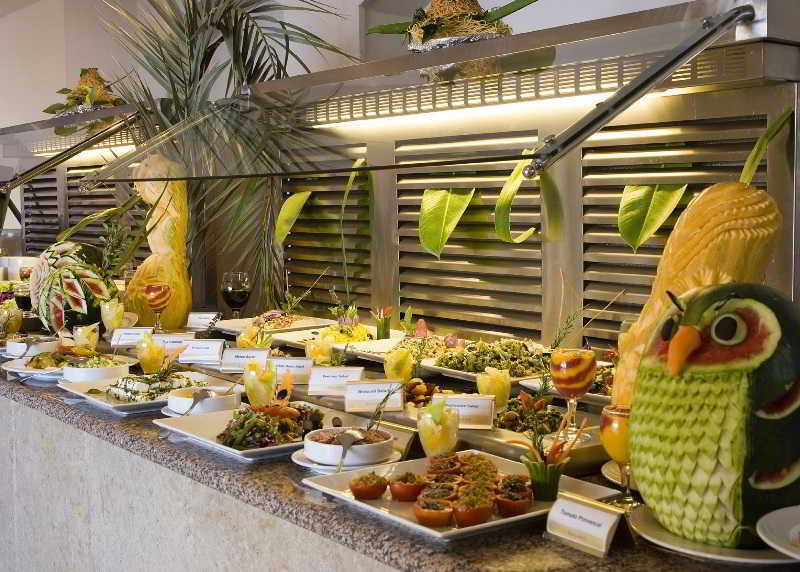 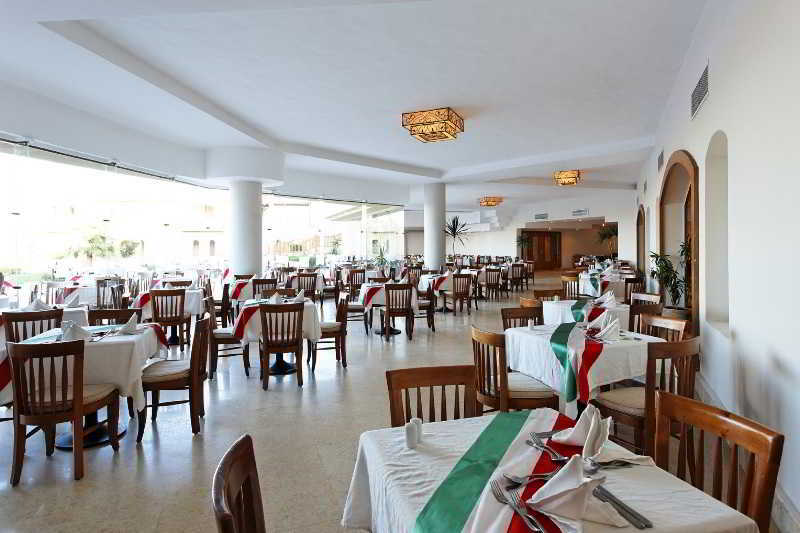 This beach resort hotel faces directly out onto the open sea and the expansive beach front. 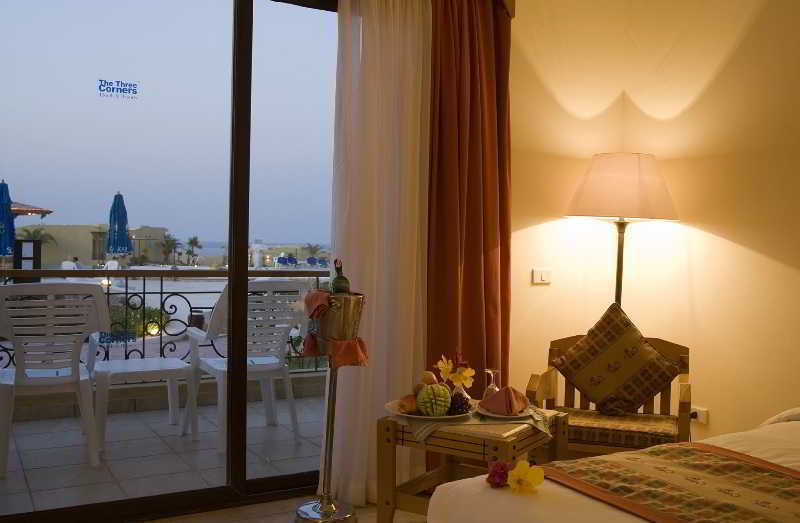 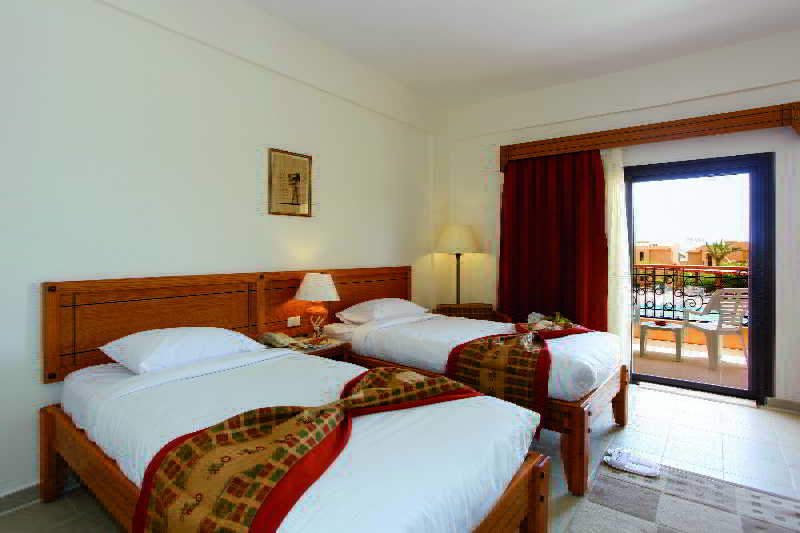 All of the rooms are spacious and have a balcony with sea, pool or garden views. 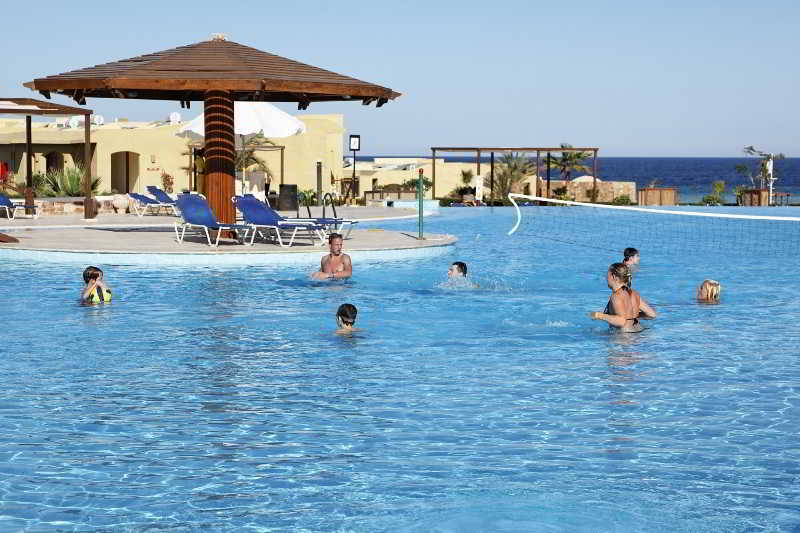 Guests can spend their day enjoying the heated outdoor swimming pool with children's pool, poolside snack bar, sun loungers and parasols. 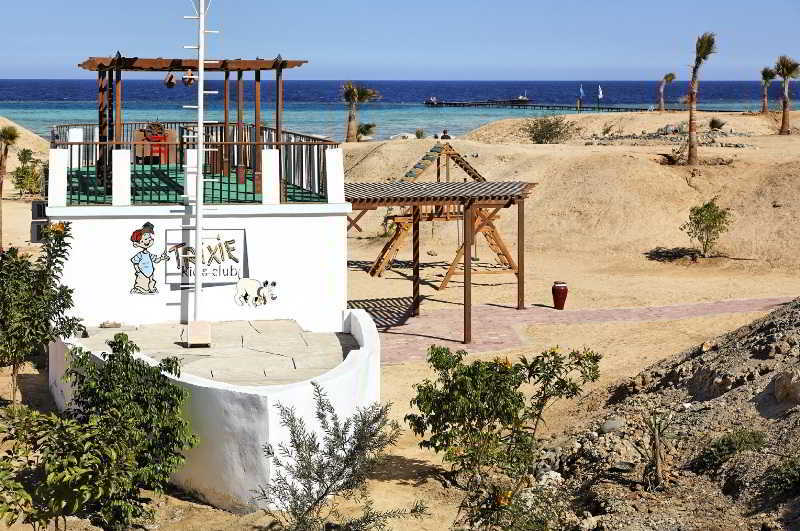 For younger guests, a kids' club is available which offers playgrounds and playrooms, equipped with a wide variety of toys, painting and drawing materials.